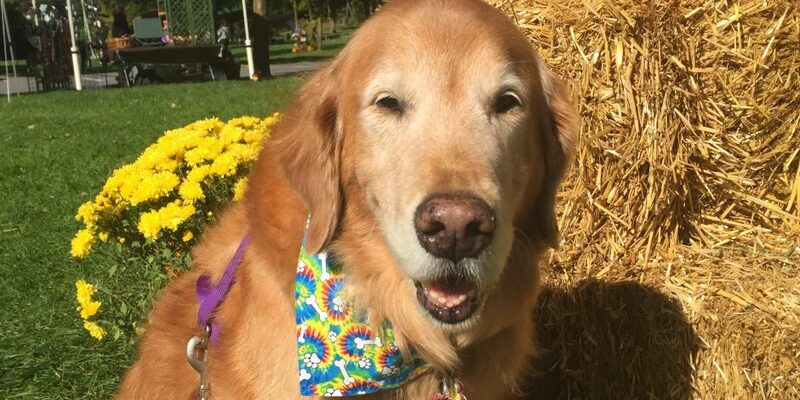 There are lots of upcoming fall activities around the Lehigh Valley that you can enjoy with your dog! Just make sure they are well-behaved and you are prepared to clean up after them. Well-behaved dogs are allowed on the train rides from Lehigh Gorge Scenic Railway! They are also allowed in many of the shops. The other activities are held outside right near the train station. Train ride: See the beautiful fall foliage with your dog! 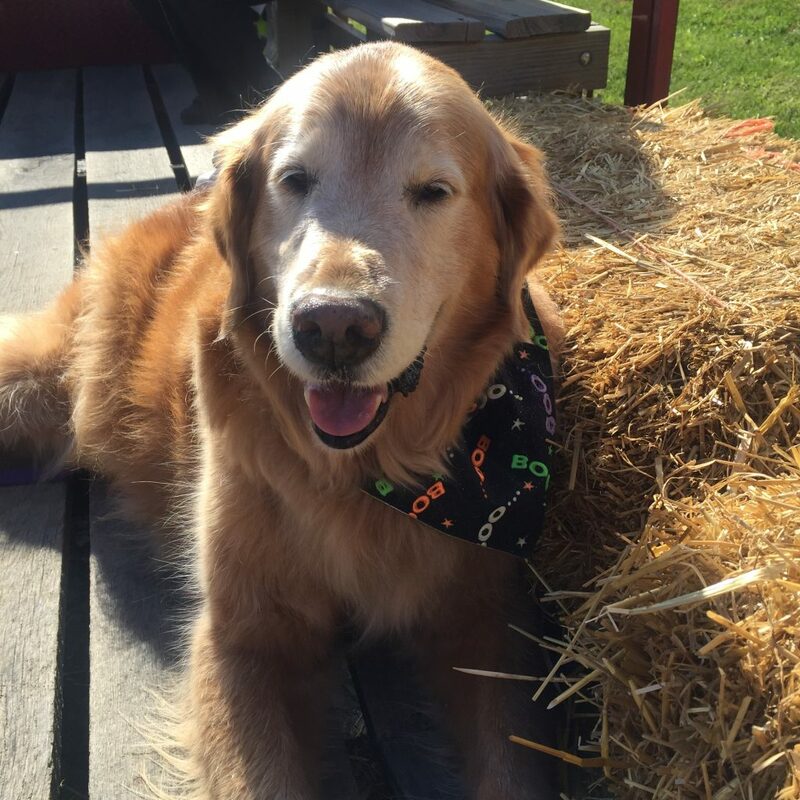 Not only do they have mini golf and go carts, your dog can go on the hayride and train ride with you! There you can find vendors, demos by dog trainers, Pet Parade and Costume Contest. This event will feature pet blessings, rescue organizations, pet-relevant vendors.